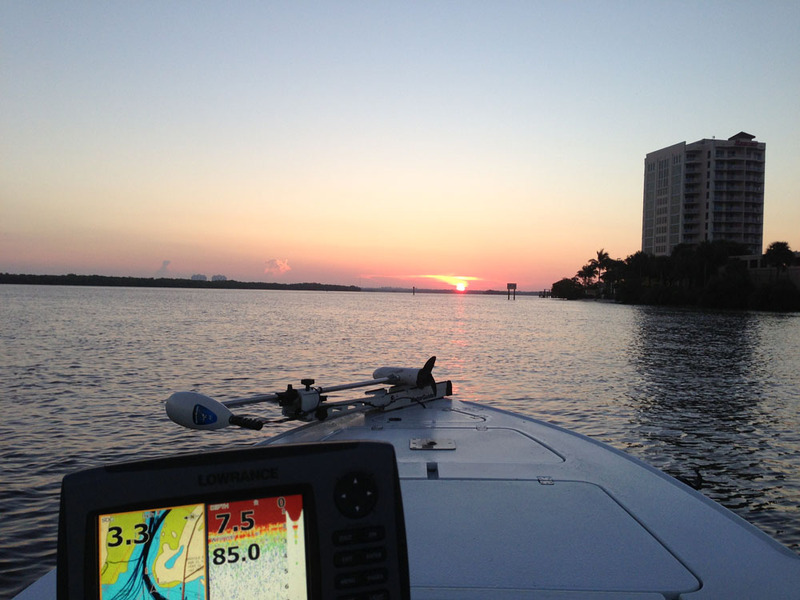 Welcome to Calusa Fishing Adventures! Hey everyone welcome to Calusa Fishing Adventures new home! www.calusafishing.com is our permanent address now and we couldn’t be more excited about the major improvements that were made to better serve our customers, like easy access to booking fishing charters in fort myers, sanibel, bonita springs, estero, and all of southwest florida! Be on the look out for fishing reports and updated information about our site in the coming weeks!